South Asia?is probably the oldest civilization in the world that spans over 5,000 years. Over five millenniums, rich and diverse beliefs, practices and customs had emerged within, many which are still practiced today! 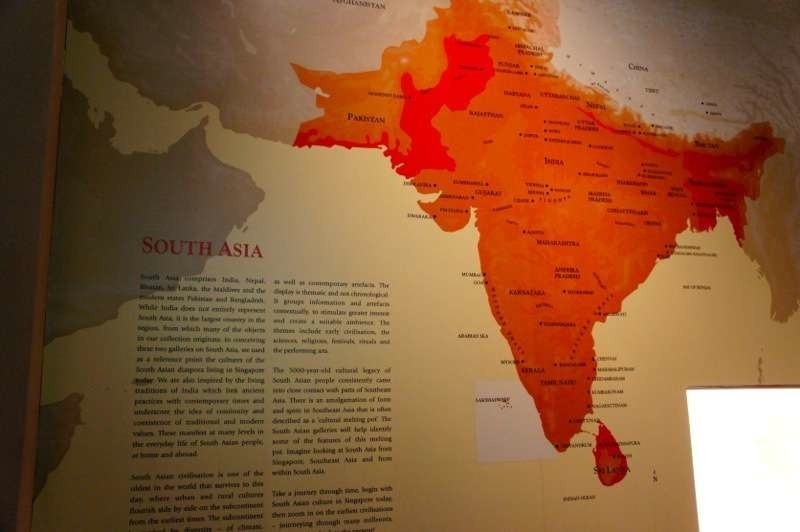 South Asians have settled all over the world, including Singapore! 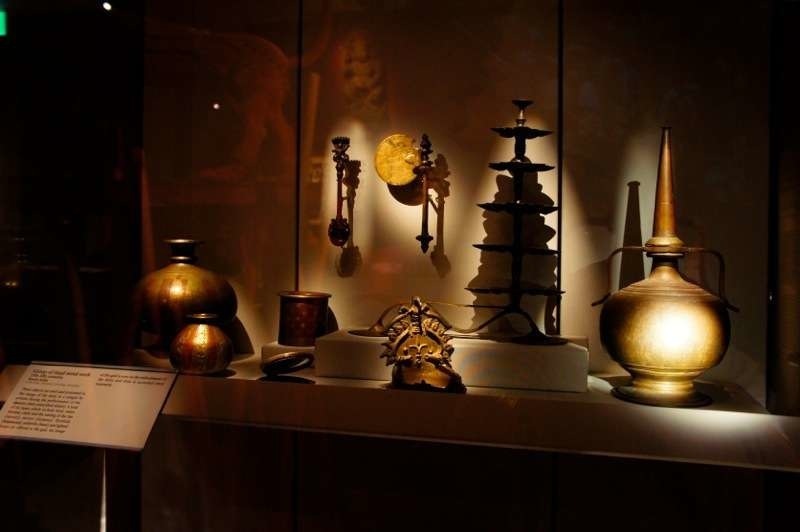 The Asian Civilisations Museum houses two galleries of South Asia exhibits which bring you through its inventions and innovations, and the practice of the four?major religions?- Hinduism, Buddhism, Jainism and Sikhism – in the region. 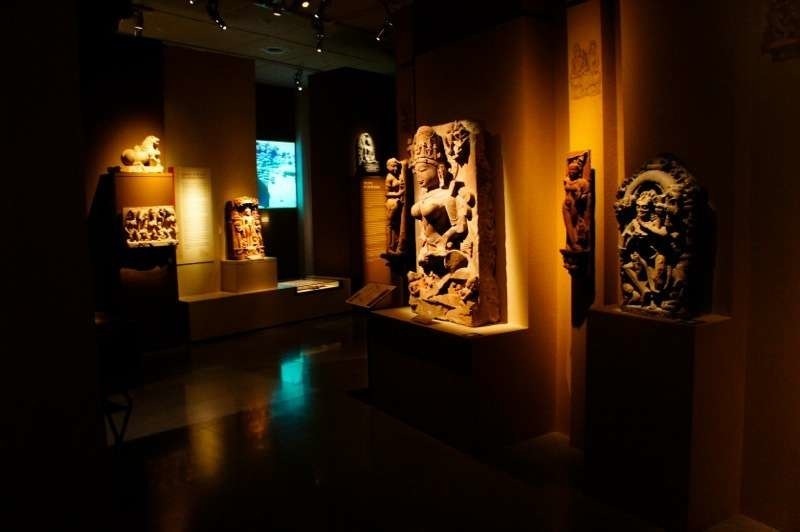 In the exhibition of Medieval India, you will discover the cross-influence of Hindu and Islamic cultures in religion and art from the 13th to the 19th century. I did find some really interesting exhibits which I had feature below! Knowing about a religion is one thing. Learning about it through its origin is another. Walking through the first South Asia gallery, it’s as though I walked through the timeline of Buddhism, Jainism and Hinduism, all the way back to 563 BC, when Buddha was first born. What you just saw above are village gods in Hinduism. There are different deities within each region in India, and many of them are female. They are said to protect the village and villagers, and against evil spirits and diseases. Now, this looks like a small wardrobe, for putting our accessories. But hey,?it isn’t! 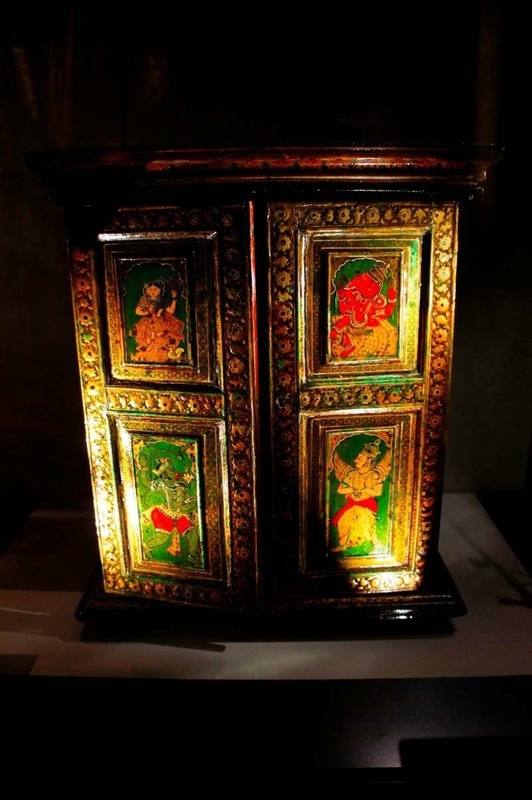 This is a wooden traveling shrine carried by devotees on their religious pilgrimages. The shrine is painted with images of Hindu gods. Today, you can still find such shrines in religious institutions or temples in South India. Speaking about in the religion of Hinduism, there are rituals to be conducted for certain purposes. Hence, there are many important objects, such as the five-tiered lamp, are needed for a successful ritual to take place. 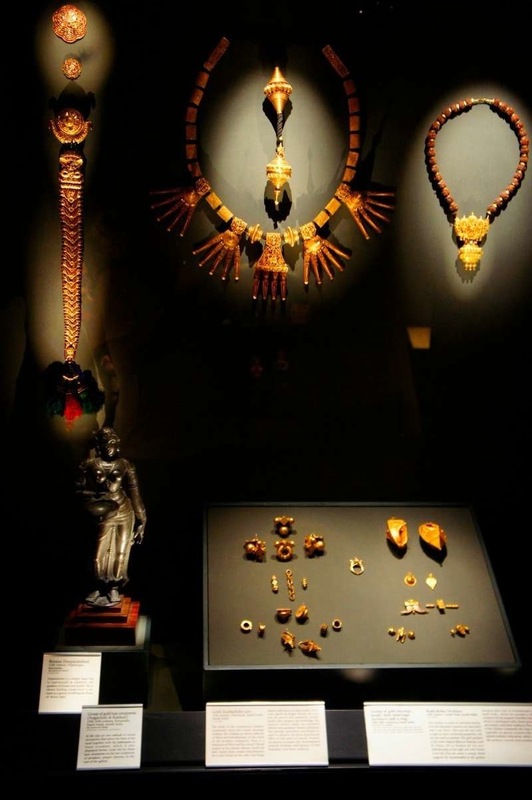 Moving on, we learn about the South Indian?jewellery. ?What I saw is quite uncommon to me, but little did I know these jewellery are made with sheet gold and set with gems! I’m in awe of the exhibits as I walked along, but not only I saw this. 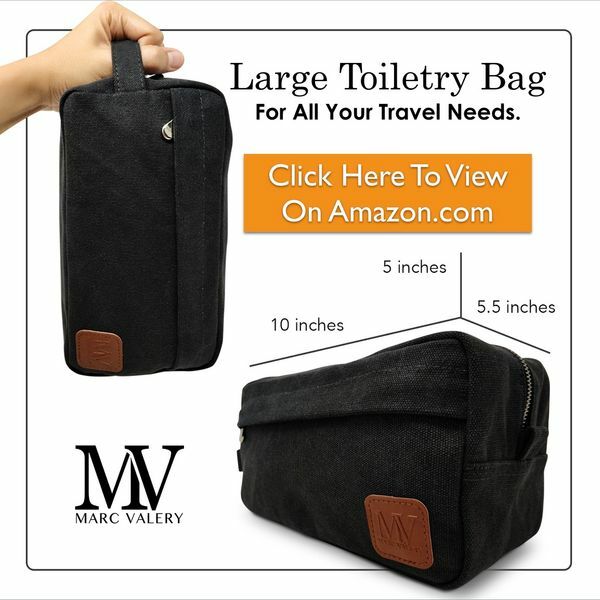 At first sight, can you describe to me what this is? It seems like a portal to me, and that if I walk throughout, I return to the South Asia 5,000 years ago? But this is a?gateway?from a mansion of a Hindu nobleman in the late 17th century. What’s unique about this gateway is the way it is constructed – from many small blocks of stone interlocking and supporting each other. 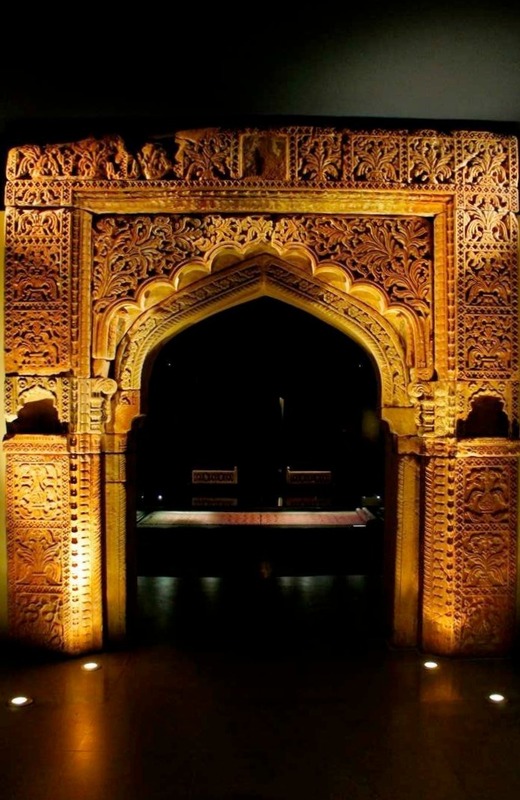 The texture and colour of this sandstone from which this gateway is constructed is similar to the buidlings of the Mughal Emperor Akbar’s famous capital at Fatehpur Sikri. Next we explore South Asia?performing arts! 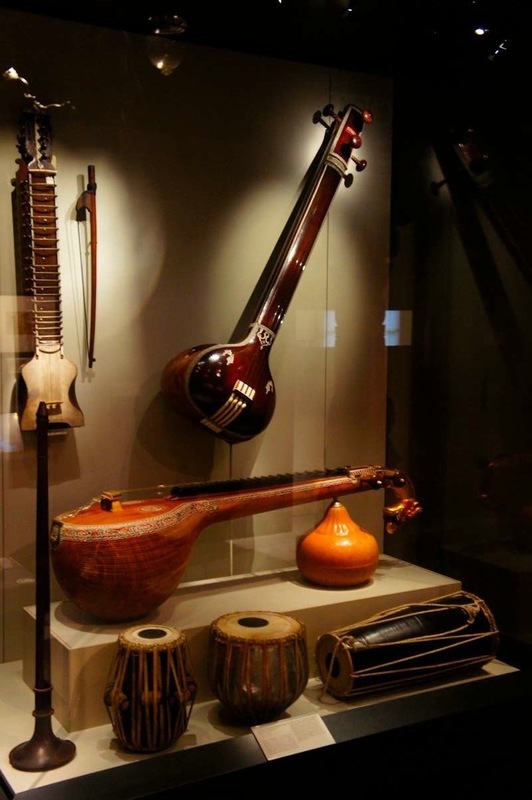 Right there you see the different musical instruments originated in India. They are made of wood, animal, metal and natural fibers. How many of them can you name? Now to this piece of rare exhibit. 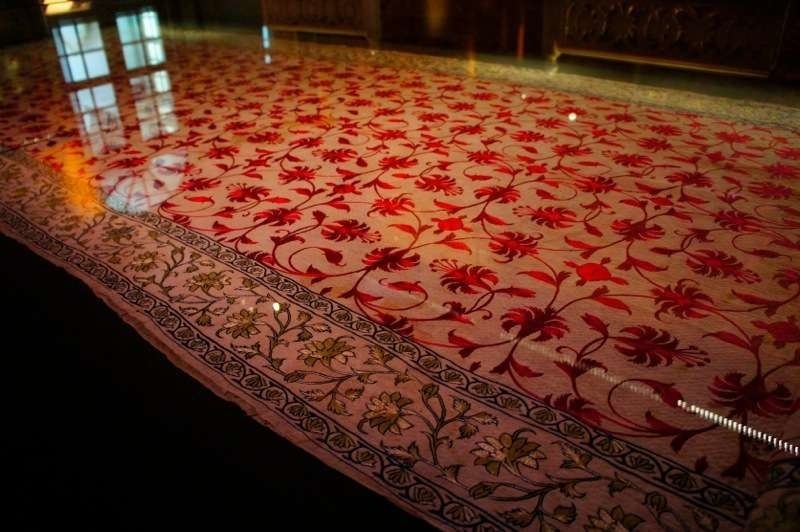 From first glance, it can be passed of as a beautiful tablecloth. Yes. I’m wrong again! This is a cotton carpet with very fine silk embroidery, using the needlework of ‘chain stitching’, famously known during the Mughal period in the 1800s. Different carpets were used for various occasions, seasons and hierarchies of visitors, hence, the diversity in design and material used. Yes. 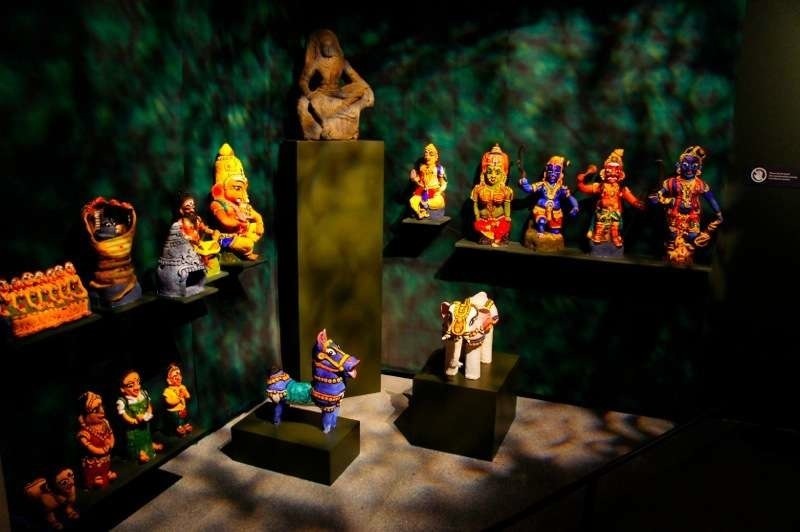 You have completed your Asia tour around the Asian Civilisations Museum! What amazes you the most at the South Gallery? Share more with us at the comments below! 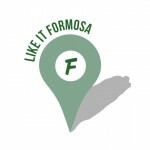 What other galleries would you like to check out?